Olivier created this fougère as a historical nod to the Creed archives and the Queen Victoria’s beloved Highland retreat. Mysterious anise-flavoured absinthe, rosemary, bergamot and lemon give way to a bouquet of aromatic rich lavender, creamy tuberose, iris and rose. 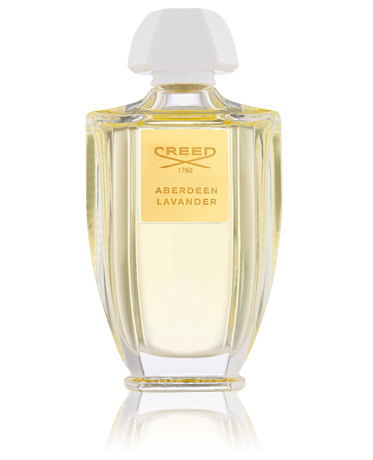 Dark, dry patchouli, smoky leather and vetiver complete the effect.